Bolivia is a country organized into nine departments. Its constitutional capital is Sucre, while La Paz is the seat of the executive, legislative and electoral bodies. It is also the political, cultural, and financial epicenter of the country. The largest Bolivian city is Santa Cruz de la Sierra, considered the economic engine of the country. The official time in Bolivia is 4 hours behind Greenwich Mean Time (GMT-4). Bolivia does not follow daylight savings time in order to save energy. Therefore, there is no summer and winter schedule. The time is the same year round and does not vary from one geographic region to another. 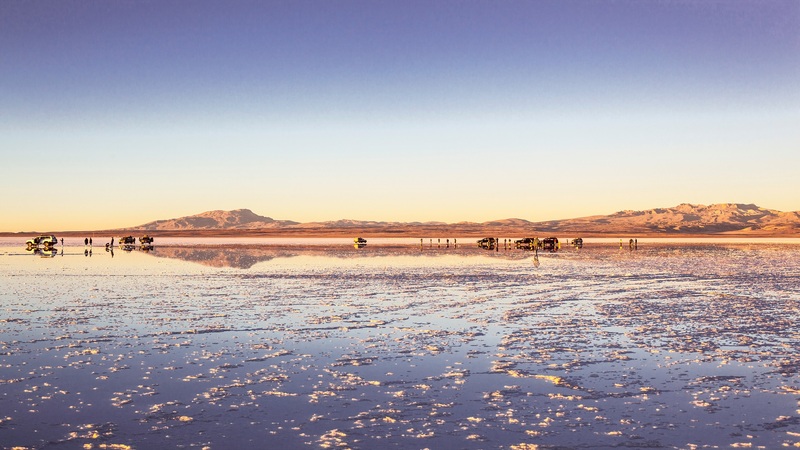 Bolivia has various types of climates and more than 13 different types of geography – making it one of the countries with the greatest biodiversity. It covers 28% of the national territory, with an estimated area of ​​307,000 km2. It is located between 3,000 and 4,000 meters above sea level, between the western and eastern mountains ranges, some of the highest peaks in Americas can be found like Nevado Sajama an altitude of 6542 msnm. In this region is located the Titicaca Lake, with an area of ​​8,100 square feet, at an altitude of 3,810 meters, which makes it the highest navigable lake in the world, the salt desert of Uyuni with an area of 10,582 square kilometers is also located in this region. The climate throughout the region is cold reaching temperate (0ºC to 18ºC). This region is located between the altiplano and the eastern plains, covering 13% of the territory. It includes valleys located between 1,500 and 2,500 meters above sea level. It is characterized by its agricultural activity and its climate that fluctuates from temperate to warm (15 to 25ºC). It covers 59% of the territory, is located north of the Eastern or Royal mountain range and includes the plains and extensive forests, and is rich in flora and fauna. It is located between 200 and 400 meters above sea level. The average temperature of 22 to 25ºC. 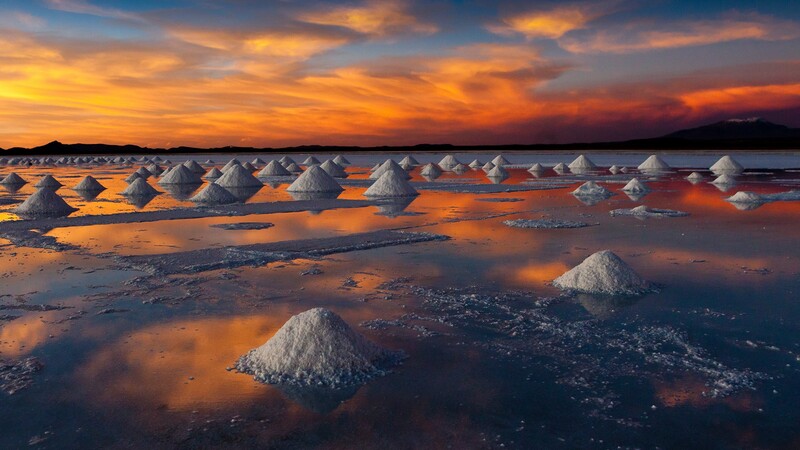 Discover our Bolivia tours and let’s plan your perfect vacation together! 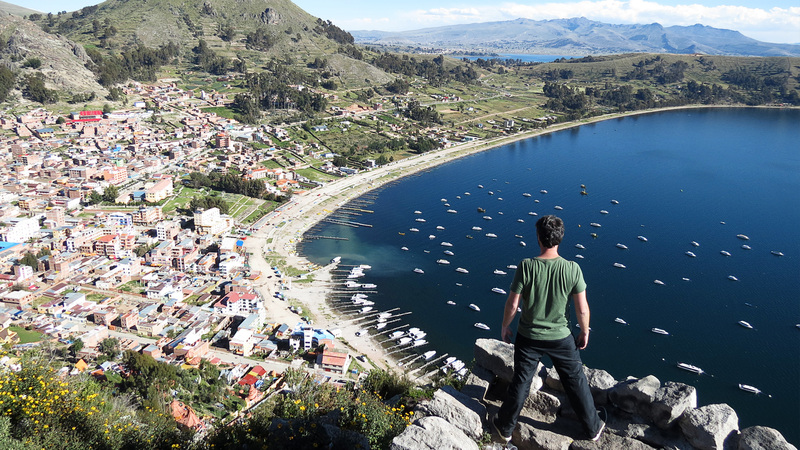 On your visit, you’ll learn more about the rich history of Bolivia and see all of what this beautiful country has to offer for yourself.